There were some excellent contenders this year-- we saw new novels from some of my favorite authors, like David Mitchell, Margaret Atwood, Judy Blume and Nick Nornby. The bar was high, but these novels rose above the rest. Without further ado, here you are: The Five Best Novels of 2015. 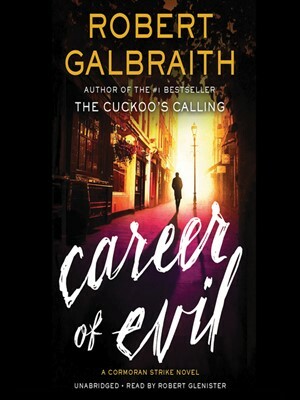 This is the third installation in the Cormoran Strike series, written under a pseudonym by J.K. Rowling. I like to describe Cormoran as Hagridish (he’s large and hairy and kind), but if Hagrid were a detective with a peg leg. This is really all you need to know. These books were under the radar for a while, so at this point, you have no excuse! Career of Evil manages to be both the creepiest and the sweetest book in the series so far--never have I encountered a story that’s so purely romantic and also deeply violent. 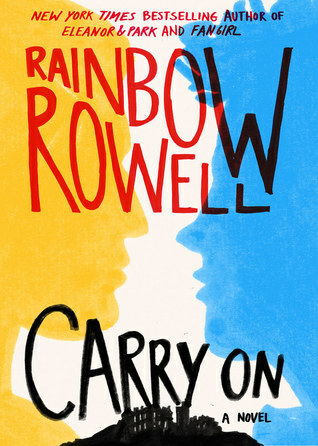 Carry On is the sequel-of-sorts to Fangirl, but it’s a lovely book in its own right. At first, I worried the magical world where Carry On is set was too derivative of Harry Potter-- but there’s just enough humor and queerness to make this story sing. This, like all of Rowell’s books, is about existential angst, what it’s like to feel out of place, and finding love where you least expect it. The Clasp is about three college friends who reunite at a wedding ten years after they graduated. Due to a number of almost fantastical events, they find themselves on a heist-like mission to find a famous necklace. I won’t say anything else about the plot. But if you like stories about revising expectations, the illusion of high-stakes redemption, and the perfect pursuit of imperfection, this one’s for you. 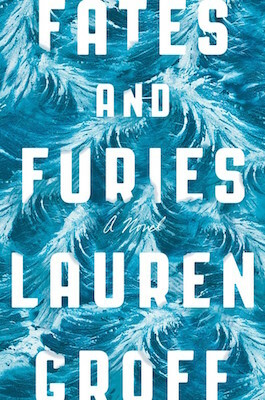 Fates and Furies got a lot of buzz this year, and rightly so. The best analogy I can come up with is that it’s like the ocean--from the first page, its sentences sparkle, but there’s an ominous depth to the story that will haunt you. It seeped under my skin and still consumes my brain. Read it. In general, I try to keep my praise measured, but I am a total fangirl of Victoria Schwab. A Darker Shade of Magic is fantasy at its finest. So many elements of the story are reminiscent of your favorite myths-- a coat of infinite colors, doors between worlds, a talisman that seeps power from those who hold it-- but it’s still entirely refreshing and unique. 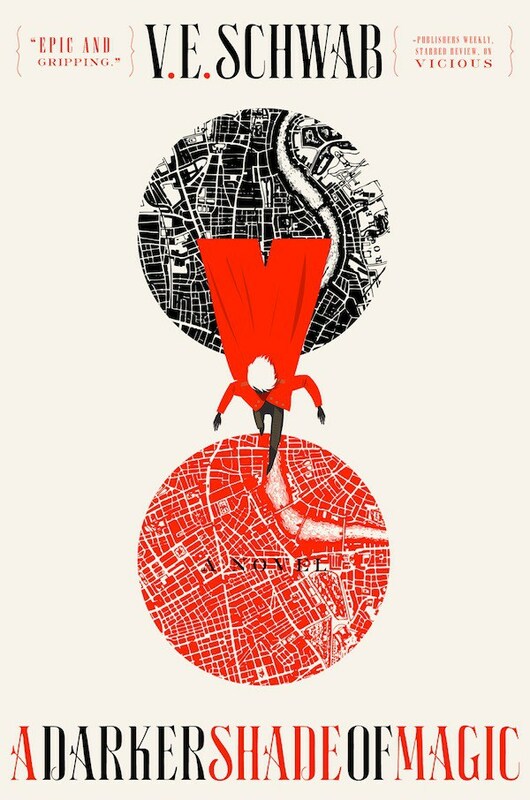 One of the main characters, a young lady named Delilah Bard, is one of the best female protagonists I’ve seen in quite some time. The sequel comes out in early 2016, too, so you’re in for lots of goodness. If you suffer from depression, anxiety, physical ailments, or the condition of being a human being, you need to read this book. 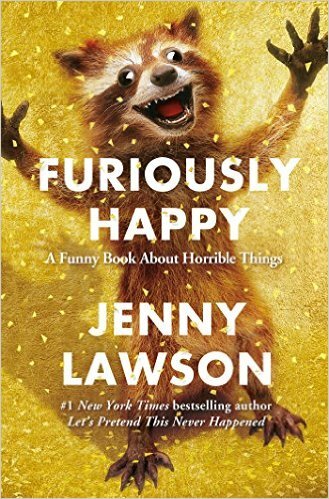 In Furiously Happy, Jenny Lawson brings to light her numerous mental and physical problems in order to help the rest of us feel a little less alone. This book is tenacious and sharp and funny and good, just like Jenny Lawson herself. Listen: Jenny Lawson explores her lifelong battle with mental illness.